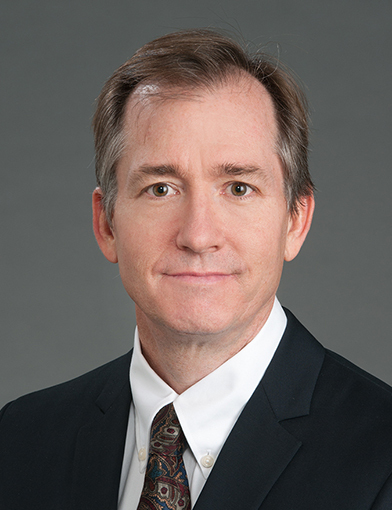 Dr. Edward Kincaid is a cardiothoracic surgeon with Wake Forest Baptist Medical Center. He is also a professor with Wake Forest School of Medicine. September 18, 2018I was expecting Dr Kincaid's PA, so I was surprised to see him. Which explains the seriousness of this visit. Dr Kincaid was to the point and made sure I understood what I needed to do, not do, and add to my daily, weekly, monthly regiment. I appreciate his time and knowledge. Dr Kincaid is an excellent care provider. September 12, 2018The physician was first rate. July 10, 2018*Dr. Kincaid sat with me, explained everything in simple language and answered my questions at length. June 7, 2018Had already been to three other heart doctors and received very good news from *Dr. Kincaid. Comparison of outcomes with surgical cut-down versus percutaneous transfemoral transcatheter aortic valve replacement: TAVR transfemoral access comparisons between surgical cut-down and percutaneous approach. Drafts BC, Choi CH, Sangal K, Cammarata MW, Applegate RJ, Gandhi SK, Kincaid EH, Kon N, Zhao DX. Catheter Cardiovasc Interv. 2018 Jun; 91(7):1354-1362. Factor IX complex for the treatment of severe bleeding after cardiac surgery. Clark KB, Kon ND, Hammon JW, MacGregor DA, Kincaid EH, Reichert MG. J. Cardiovasc. Pharmacol. 2013 Jul; 62(1):67-71. Effect of a dexmedetomidine substitution during a nationwide propofol shortage in patients undergoing coronary artery bypass graft surgery. Reichert MG, Jones WA, Royster RL, Slaughter TF, Kon ND, Kincaid EH. Pharmacotherapy. 2011 Jul; 31(7):673-7. Anterior leaflet augmentation for ischemic mitral regurgitation in patients with anomalous left coronary artery from the pulmonary artery and preserved left ventricular function. Hines MH, Kincaid EH, Cook AL, Kon ND. J. Thorac. Cardiovasc. Surg. 2011 Sep; 142(3):716-8. Cannula design reduces particulate and gaseous emboli during cardiopulmonary bypass for coronary revascularization. Lata AL, Hammon JW, Deal DD, Stump DA, Kincaid EH, Kon ND. Perfusion. 2011 May; 26(3):239-44.